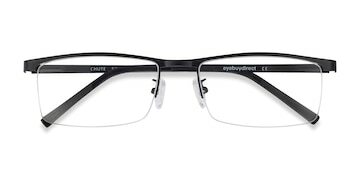 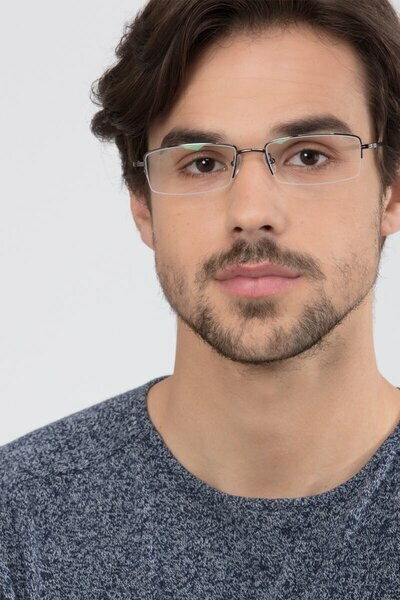 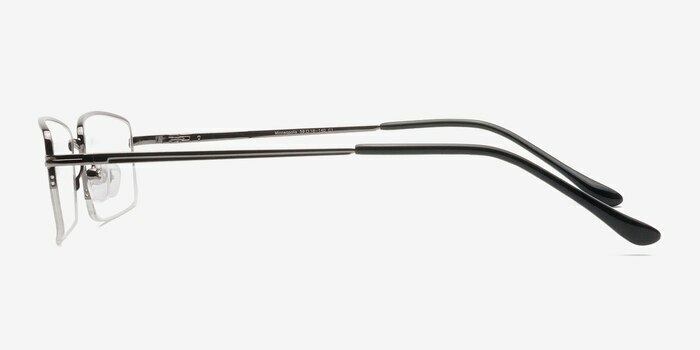 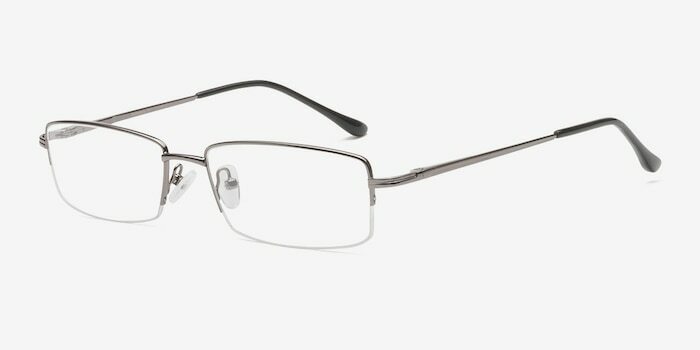 If you are after quality eyeglasses with stand out design, these new semi-rimless metal eyeglasses from eyebuydirect.com are a classic choice. 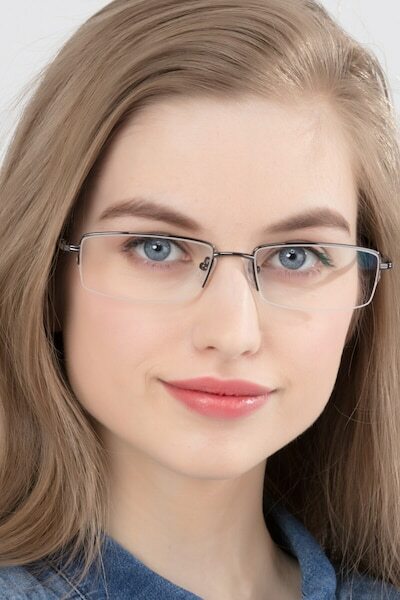 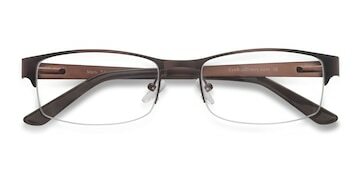 They come in an attractive gunmetal color, with extra large rectangle lenses and a smooth, elegant frame design. 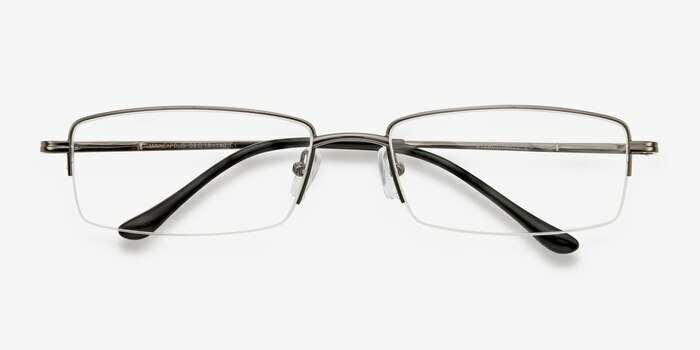 Stylish simplicity at its best. 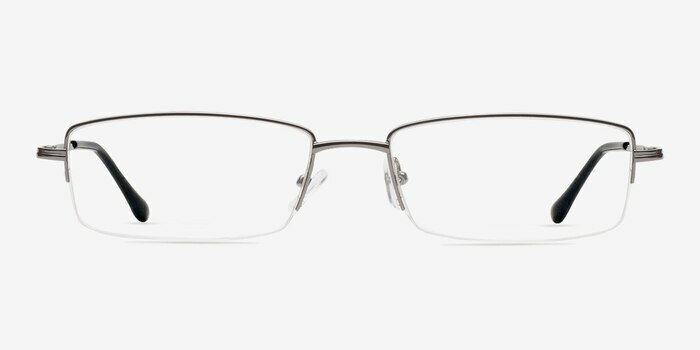 First pair lenses had to b recut. 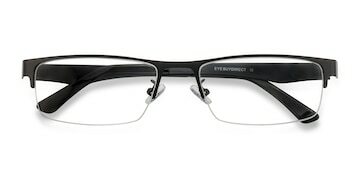 The next pair are all good especially with no extra charge to me. 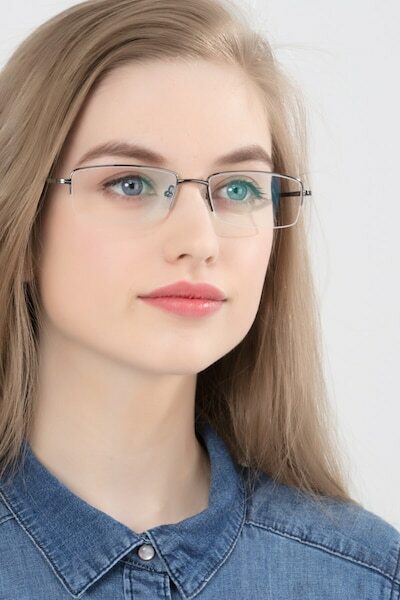 disappointed with glasses, but the service was very good.